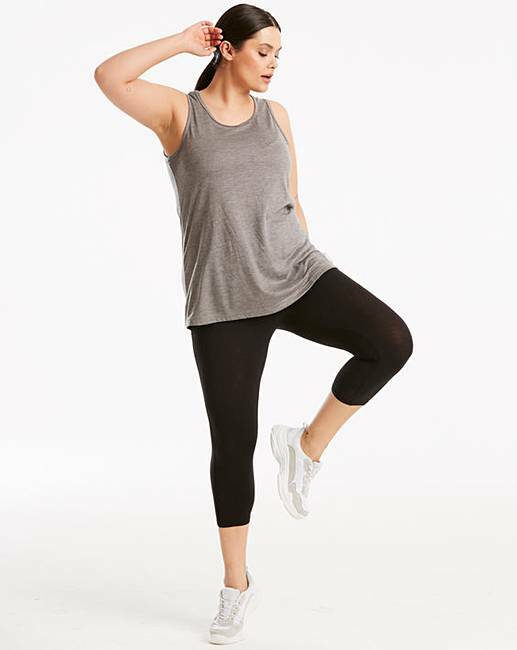 Capsule Leisure Longline Value Vest is rated 4.7 out of 5 by 3. This flattering long-line vest is perfect to wear with our three-quarter leggings. 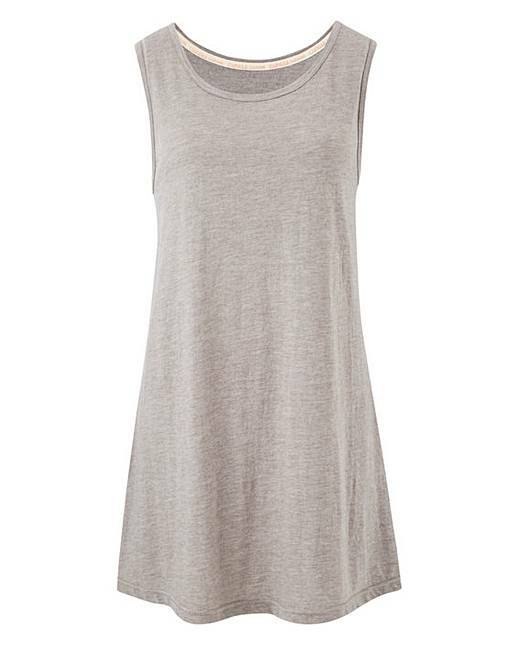 Featuring a soft feel fabric, this wardrobe essential is the perfect piece to wear with everything. Rated 4 out of 5 by MamaBear from Great top I bought a “White” Vest Top == Awesum!! 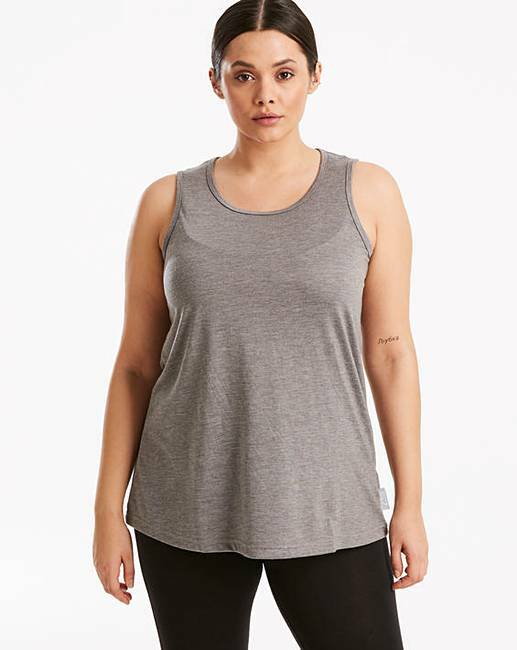 So bought the “Grey” top! !